When most people think about the pixie hairstyle, they think of Twiggy, and her signature pixie. But it was long before Twiggy popularized the pixie, that the hairstyle was a go-to for Hollywood celebrities. Pixie cuts were first popularized in the 1950s, when Audrey Hepburn wore it in her debut movie, Roman Holiday. In the 1960s, Mia Farrow popularized the hairstyle, especially in the Rosemary’s Baby movie. A pixie cut is a short hairstyle generally short on the back and sides of the head, and slightly longer on the top. 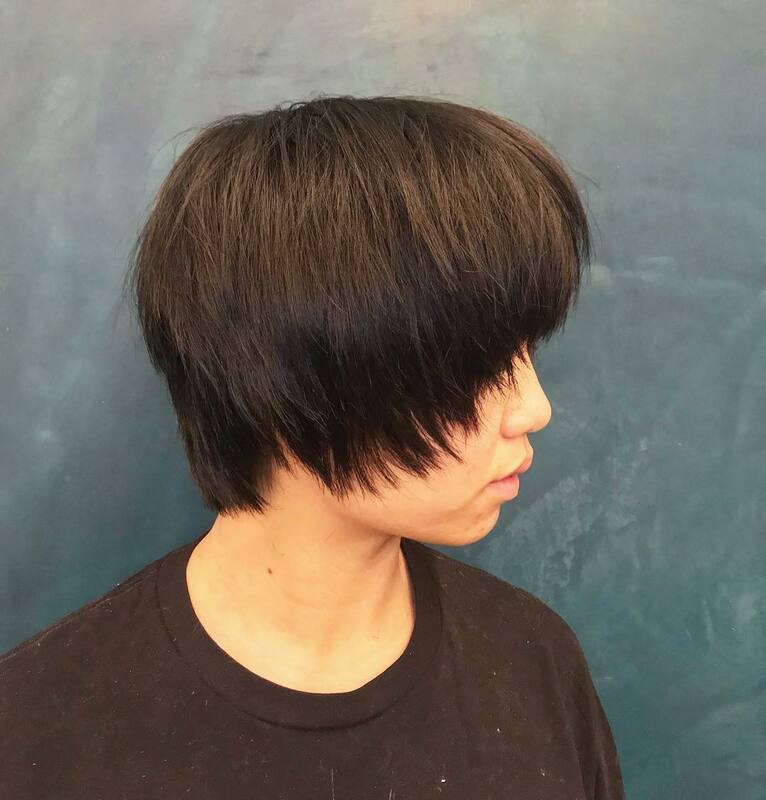 In some cases, there are very short bangs. The pixie is considered a variant of the crop. As a hairstyle, it is a great solution for contemporary women on the go. The pixie is convenient, pretty, and appropriate for any hair type. Depending on the style, pixies can range from as short as a half in inch, to two to three inches long in others. Easy to maintain and great for casual and formal wear, the pixie is one of the most versatile hairstyles. With that in mind, today, we will look at how you can rock a pixie on longer hair. We mentioned that in most cases, pixies come with fringes or bangs on the front. Basically, the pixie can look like a crop, bob, or similar haircuts. 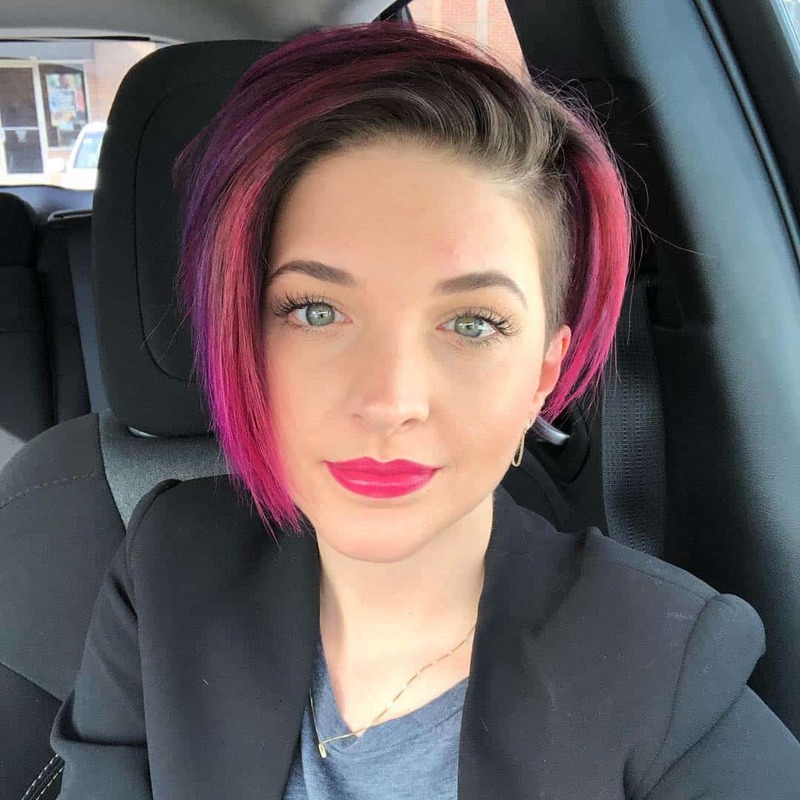 While it is mostly worn as short hair, you can let it grow a bit more. That is, if you do not want very short hair. When you put the bangs on the side, you might mistake the pixie for a bob hairstyle. And that is perfectly fine. Lots of people do. 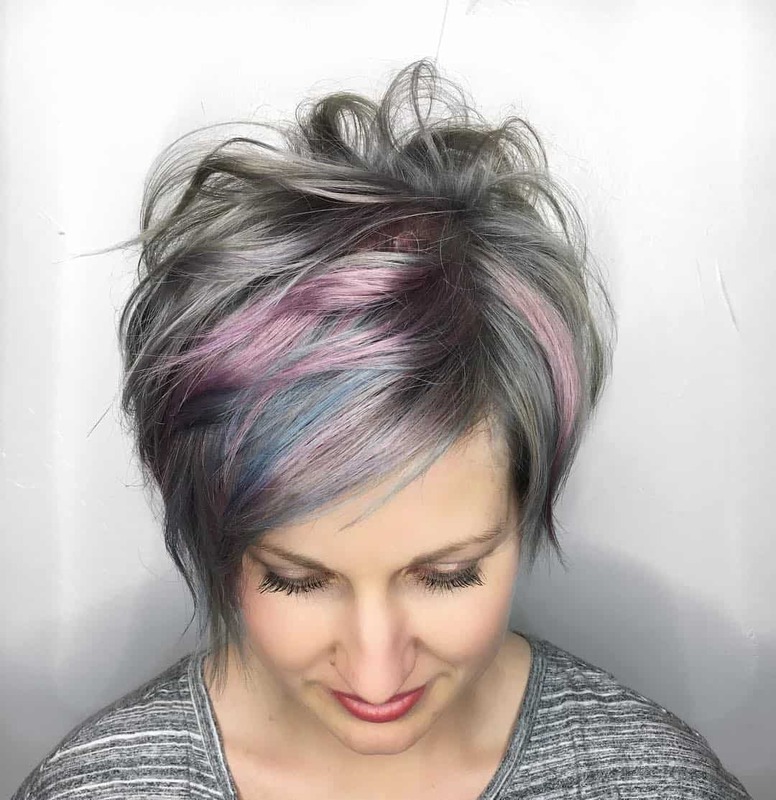 Add in some color to your pixie, and now you have an urban chic hairstyle. As we mentioned in the beginning, the trick with the pixie is to have shorter hair on the back and sides. The top is up to you. And here you have limitless options. For an ultra modern look, we recommend these long bangs and platinum blonde color. In most cases, women think pixie requires straight hair. But that is plain wrong. You can wear it with wavy hair as well. 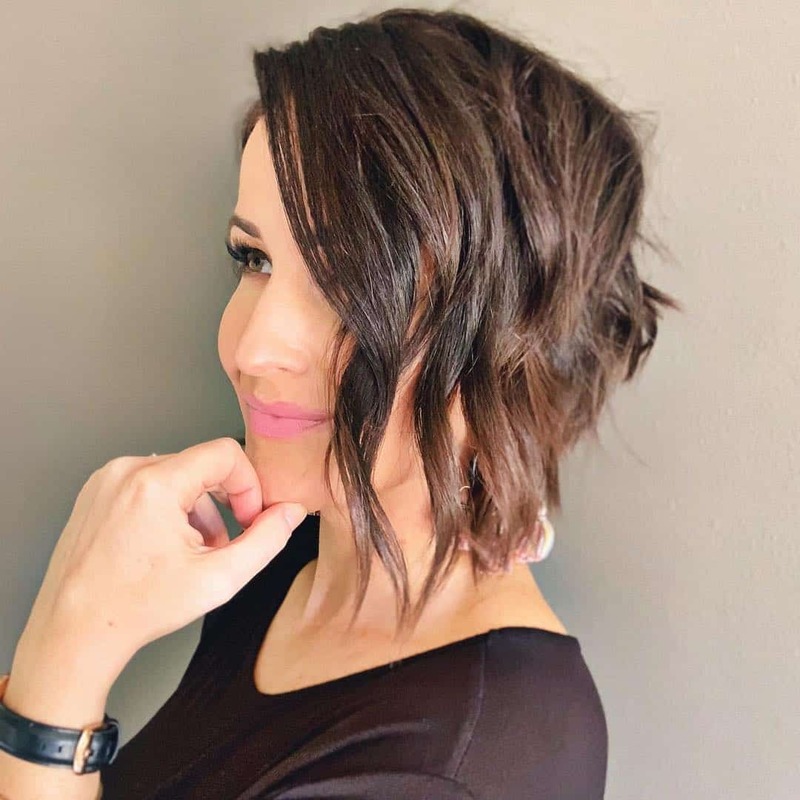 No matter if you are naturally curly, or you want to add some waves to your hairstyle, the short pixie can help you. There are so many variations of the pixie. And being that the side hair is shorter, some women even opt for an undercut. Yes, you can combine the pixie with other trends in the world of hairstyles. 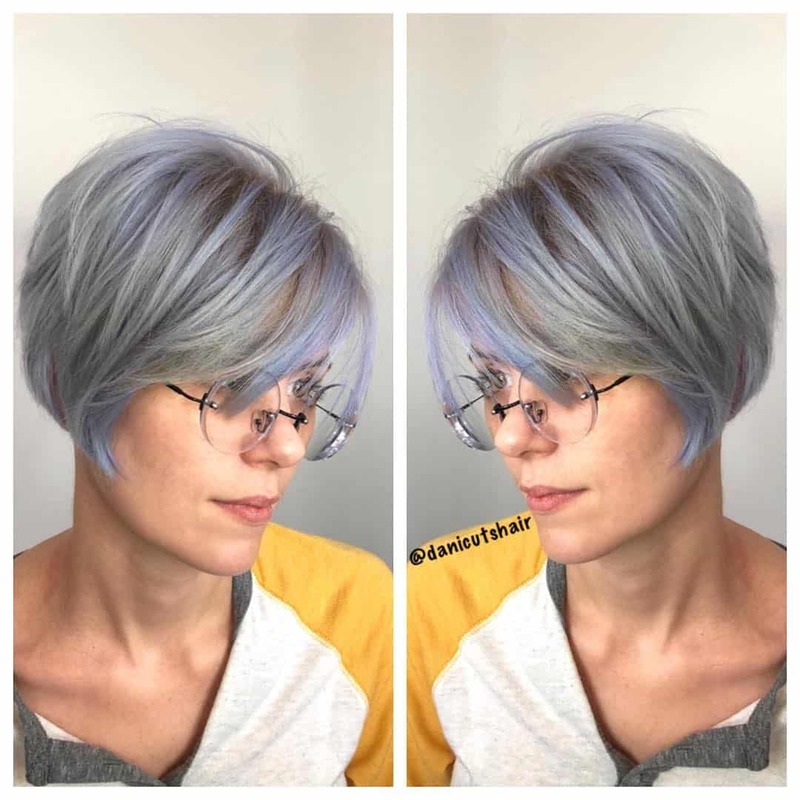 If you want to make your pixie more playful, play with symmetry. It is as simple as that. 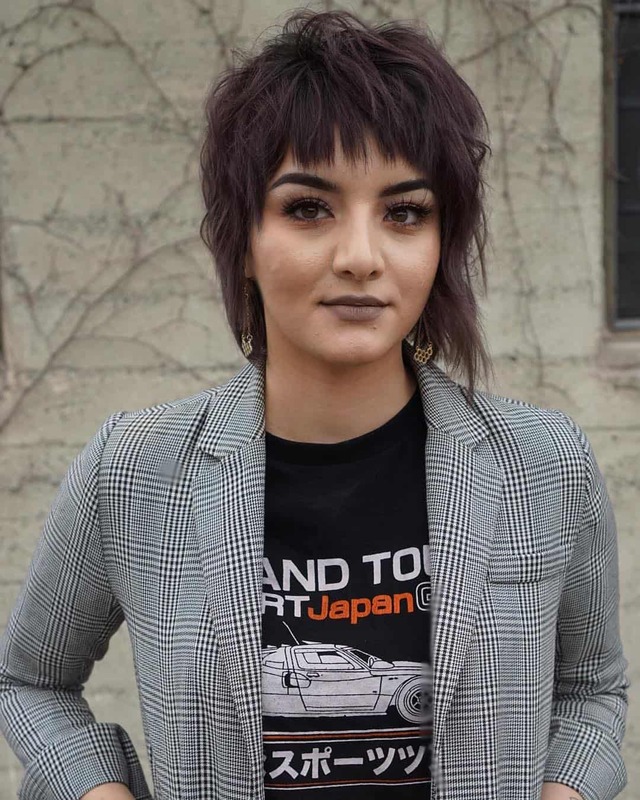 Asymmetrical hairstyles look awesome, but make sure to combine them with more elegant clothes. 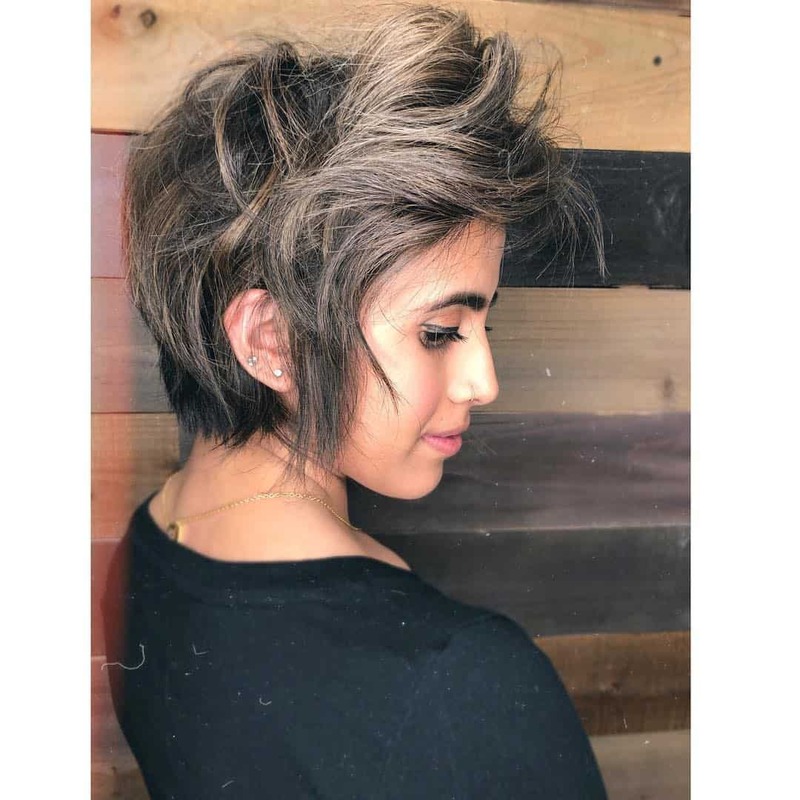 The wavy pixie is another popular look that you can try. It looks like a messed up hairstyle, but if you combine it properly with your outfit, the result is amazing. 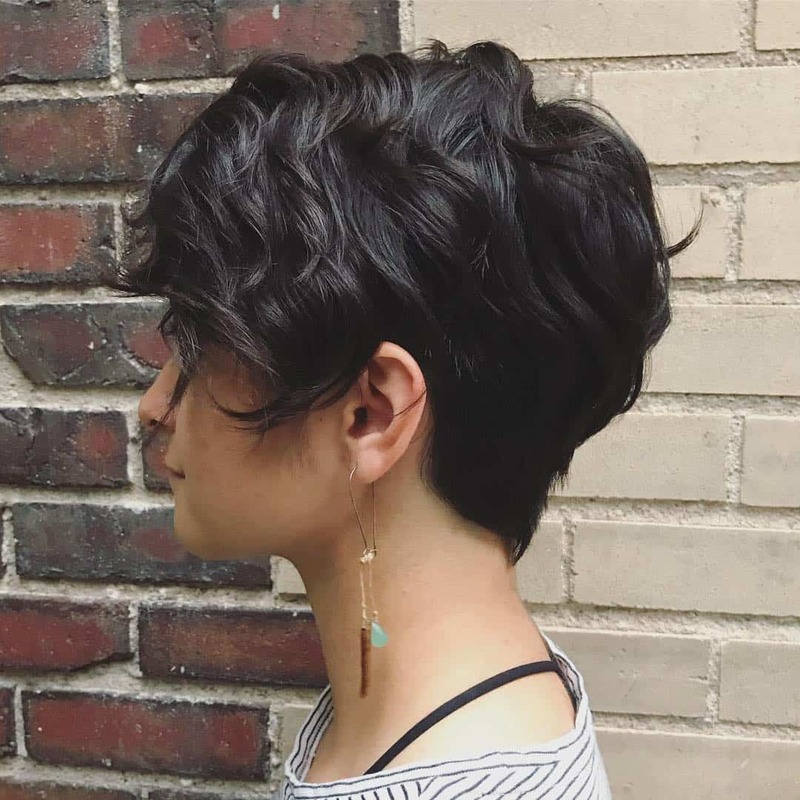 A choppy pixie cut adds a lot of character to your hairstyle. The thing we love the most about the pixie is its versatility. And as you can see by now, there are a lot of ways you can get a pixie. You just have to include the Afro cut in any pixie list. In the past few years, the Afro cut has spread, and it is no longer just something for African American women. It looks wonderful on anyone. Some women want softer curls, others want something more pronounced. But if you are in for some subtle changes to your pixie, soft curls are so easy to get. Even if you have straight hair, you can get a curler and do the hairstyle in a matter of minutes. 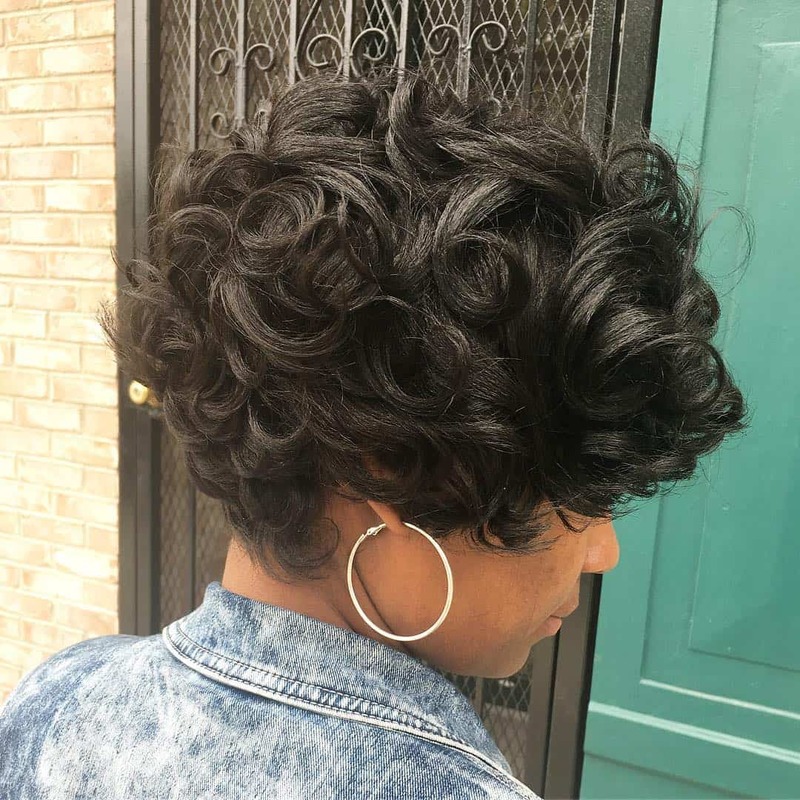 If there is one classic look that reminds you of a pixie, it is the classic curly long pixie. 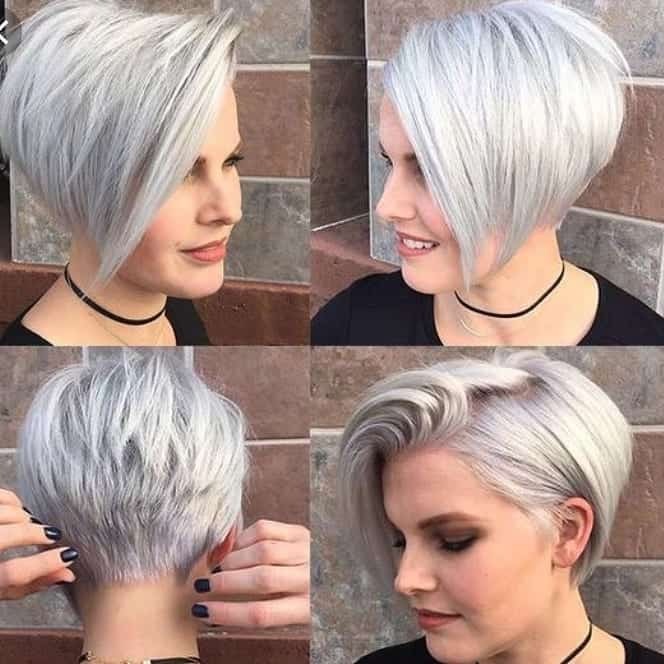 It is one of the best ways to get a pixie for a medium hair length. 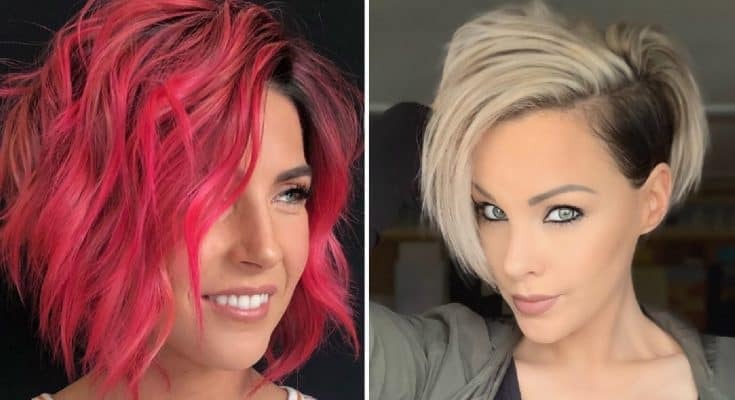 When you have a pixie, and you want to add something more, you can try some of the other hair trends. 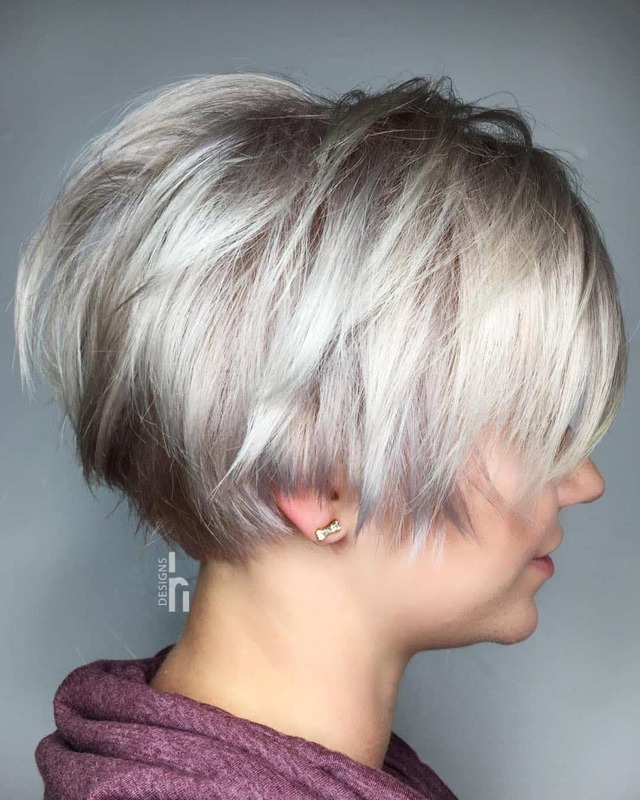 For example, the metallic ash hair color that is trending in the past few years. 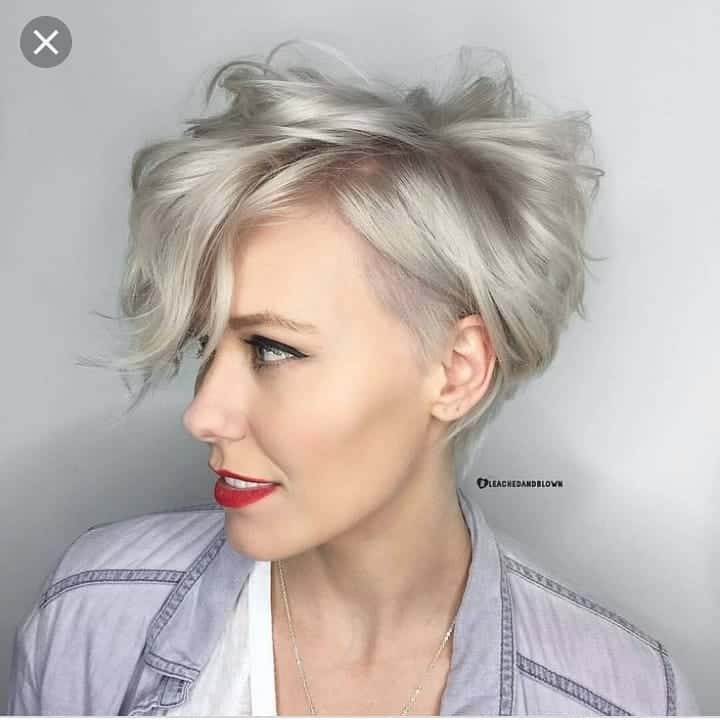 Add in some highlights as well, and you have a unique pixie. 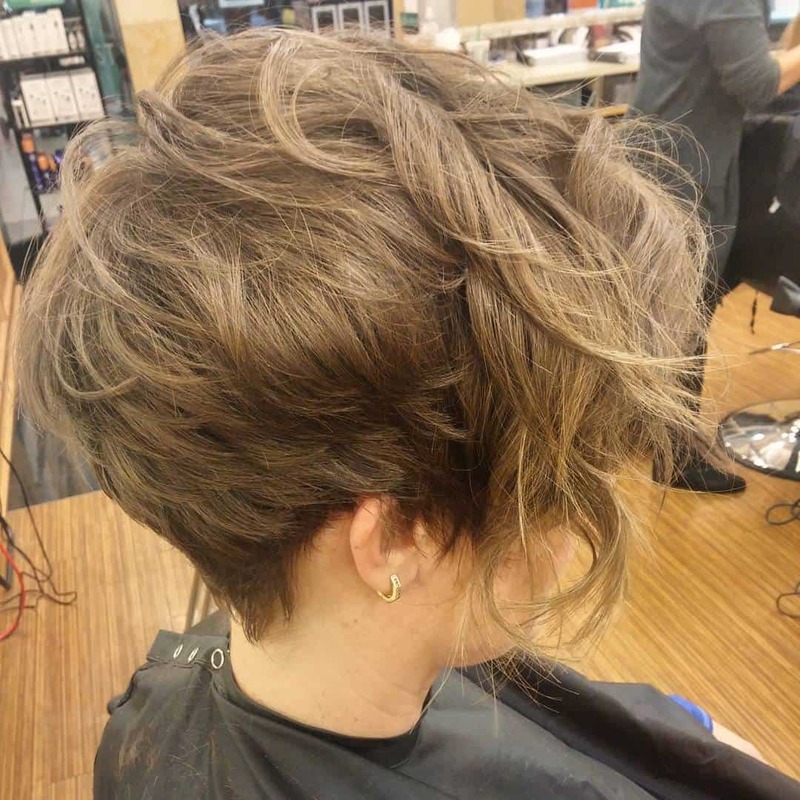 A small tweak on the long curly pixie, it is all about how pronounced the waves are. For a more subtle version, go for the feathery long pixie. 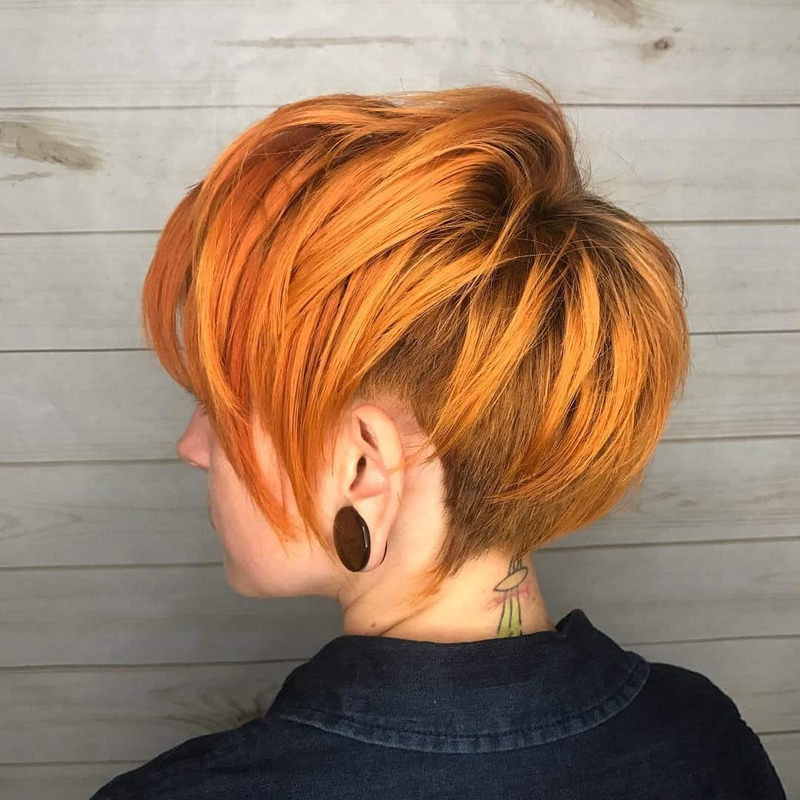 We mentioned previously that the undercut works perfectly for a pixie. After all, the whole point of a pixie is to have short hair on the sides, and lots of volume on the top. The contrast here is just awesome. 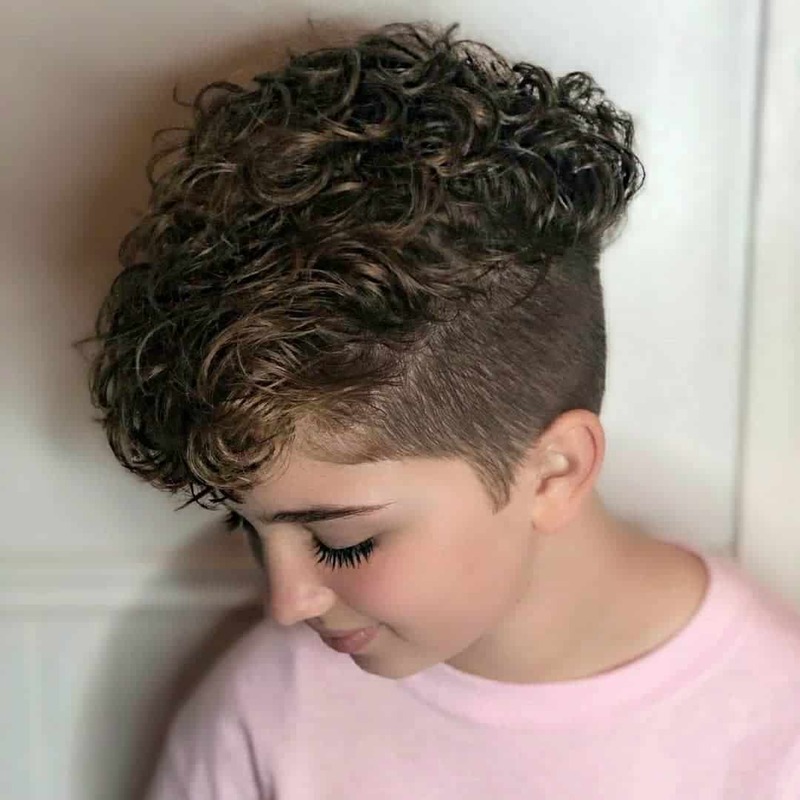 Curls and undercut work like magic. The soft curls are perfect when you want a classic and casual hairstyle you can wear on an everyday basis. And it doesn’t require a lot of maintenance. Plus, you can have longer hair if you want. We mentioned that you can play with the colors of the pixie. 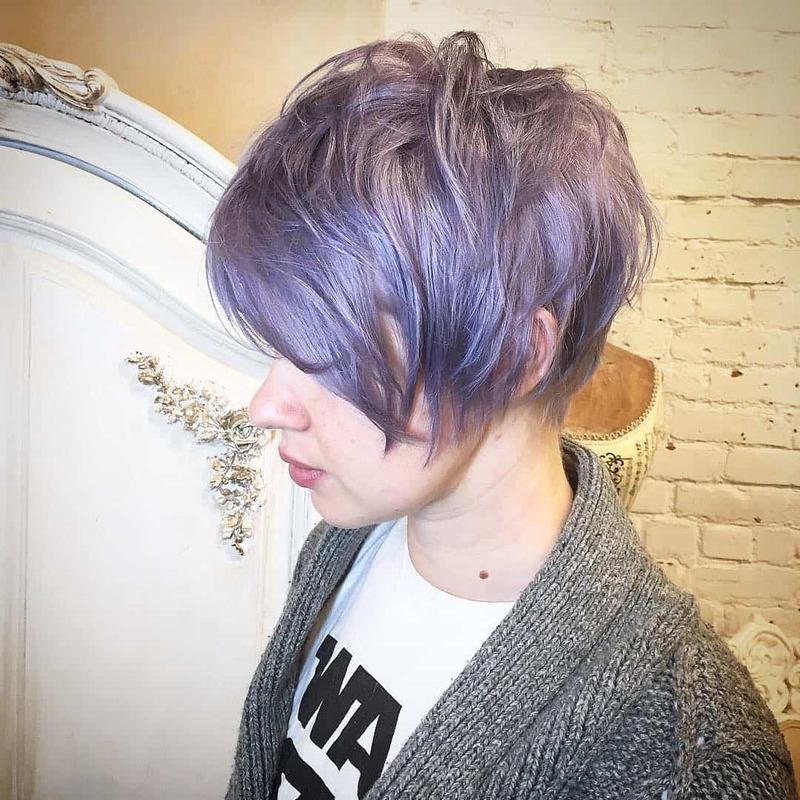 Basically, any color that is trending at the moment, you can apply on your pixie. Lavender has been popular for the past few years, so it is logical it finds its way to the pixie world. The pompadour hairstyle was long considered a staple only for men. Even though it was popularized by a woman, Madame de Pompadour. And the basic concept is very similar to the pixie. 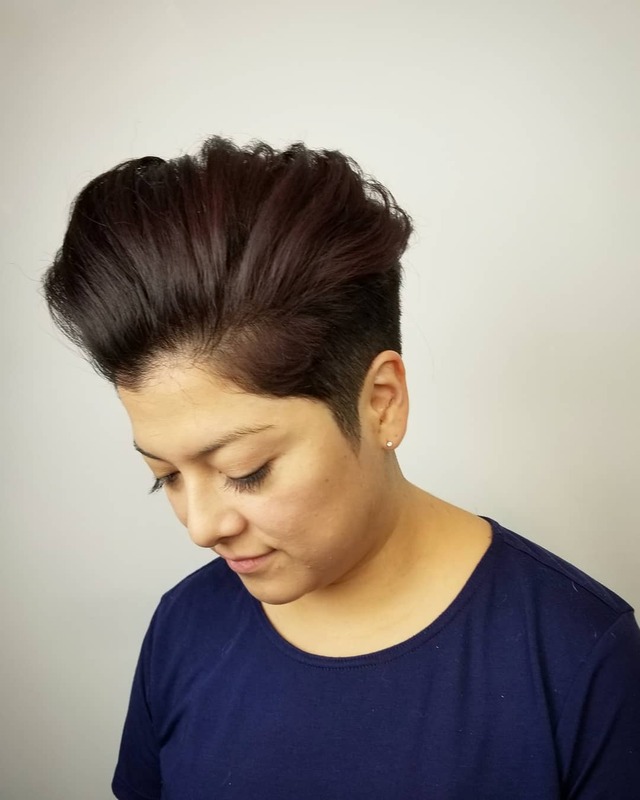 Nowadays, women also wear the pompadour, when they want to add a little more character to their hairstyle. The concept is hair swept upwards from the face and worn high over the forehead. We said that the best part about the pixie is its versatility. You can wear it elegant, you can wear it casual, and you can wear it urban. This one, for example, is for a more urban woman who wants to be edgy and bold. 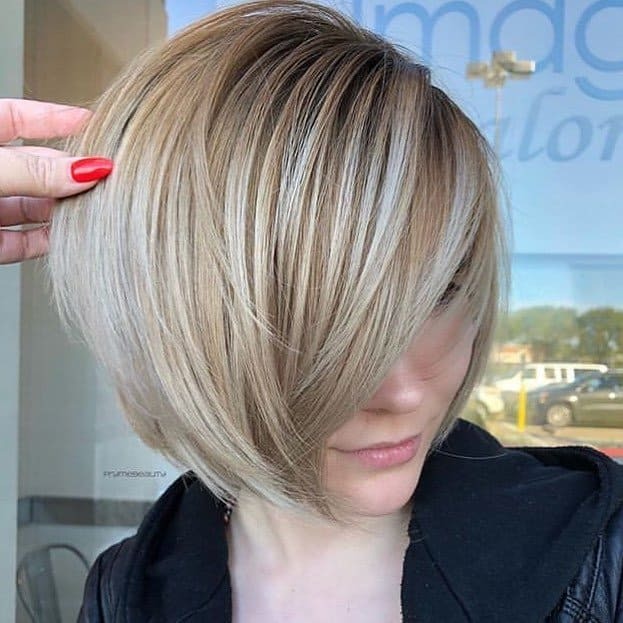 Highlights are great for any hairstyle, not just the pixie. Some strategically placed highlights can completely transform your look. And there will be no damage to your hair, something that happens when you put bleach, for example. Speaking of highlights, you have to try the balayage look as well. It is one of the more popular looks, aiming to mesh highlights with the natural color of your hair. The result is more natural looking highlights. Here is another edgy hairstyle that is perfect for younger urban women. 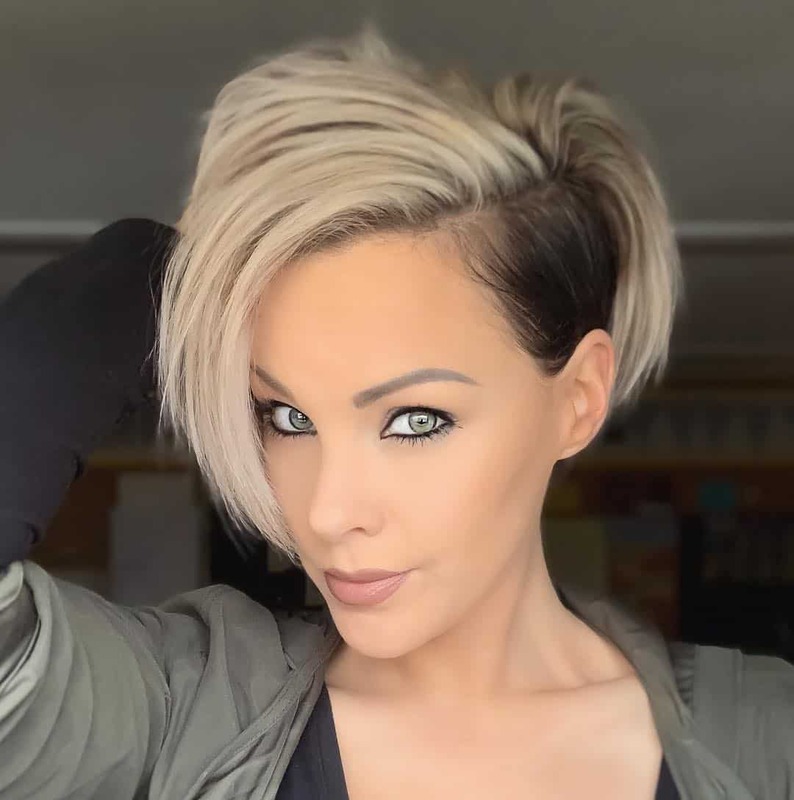 While undercut is not as popular as it was some 6-8 years ago, it still lives on thanks to other hairstyles utilizing the look. Same as pixie, the undercut is versatile, and you can combine with other hair trends. 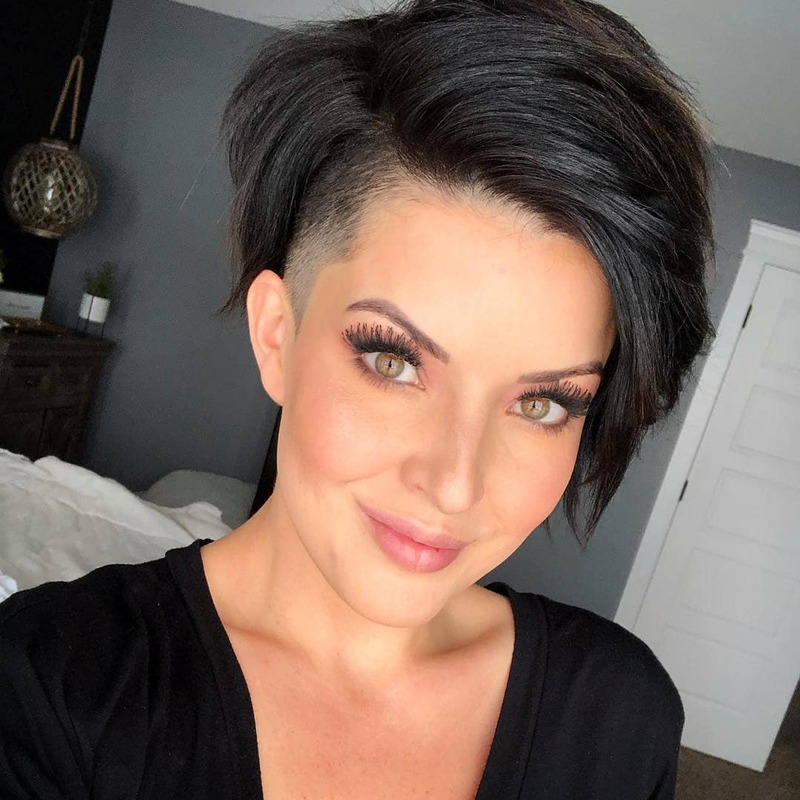 The A-line cut is one of the reasons short hair is popular among women. It is one of the best for framing and empowering your face. 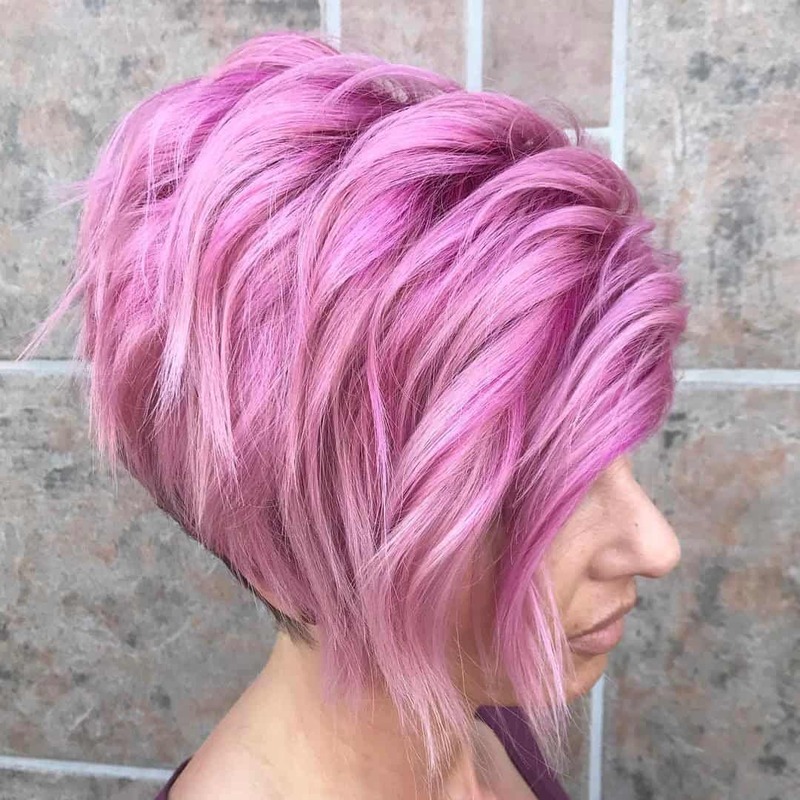 Combine with any hair color, this funky pixie will help you rock a unique hairstyle. One of the good things about a pixie cut is you can add different layers of texture to your hair. And not many hairstyles can offer that. 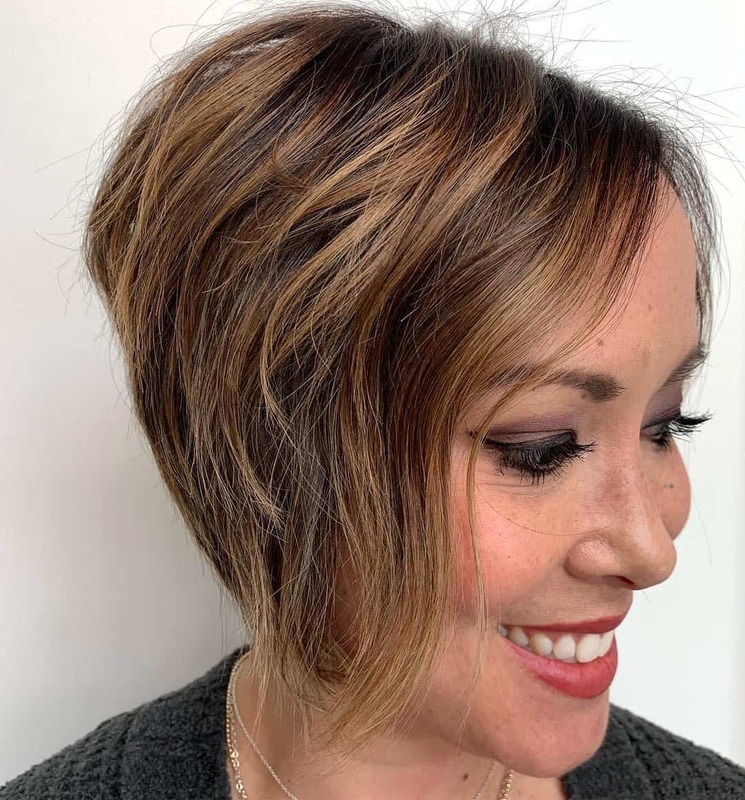 If you want a pixie with disconnected layers, this one will probably do the trick. Some women hate orange hair. After all, it reminds them of brassiness when they are trying to get blonde hair. There are countless products designed to fight off orange hair. And then there are those who are bold and unique and want something unconventional. Well, Reba McEntire made a living and a career of her orange hair. 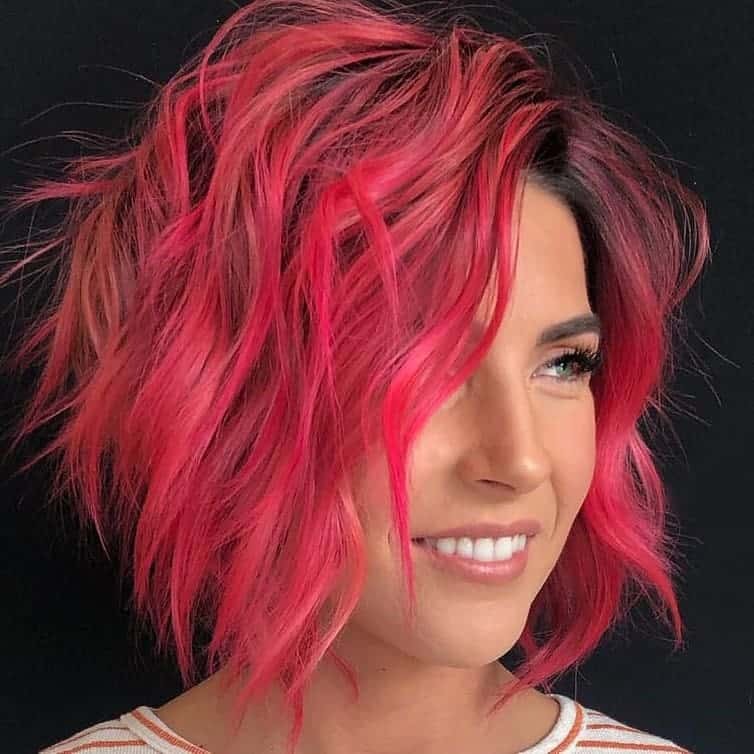 A shaggy pixie will emphasize your contoured cheeks. The best part is the hairstyle doesn’t require a lot of maintenance. Works with any hair texture, and you can make it in a matter of seconds. 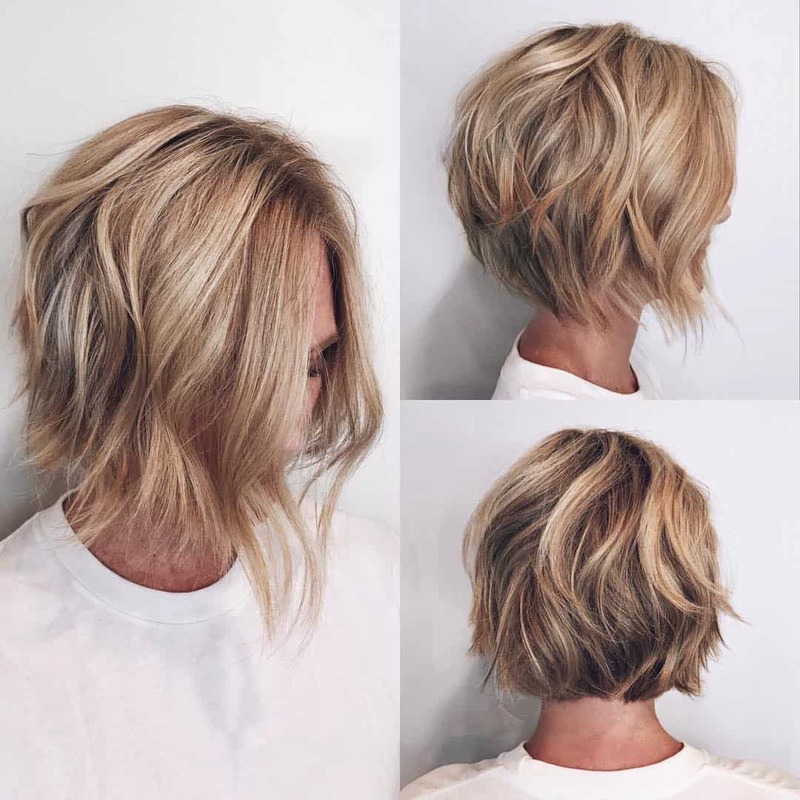 If you are in need of a blonde inspiration, go for a pixie. It is as simple as that. With that in mind, we hope you found something inspirational on the list of pixie hairstyles. 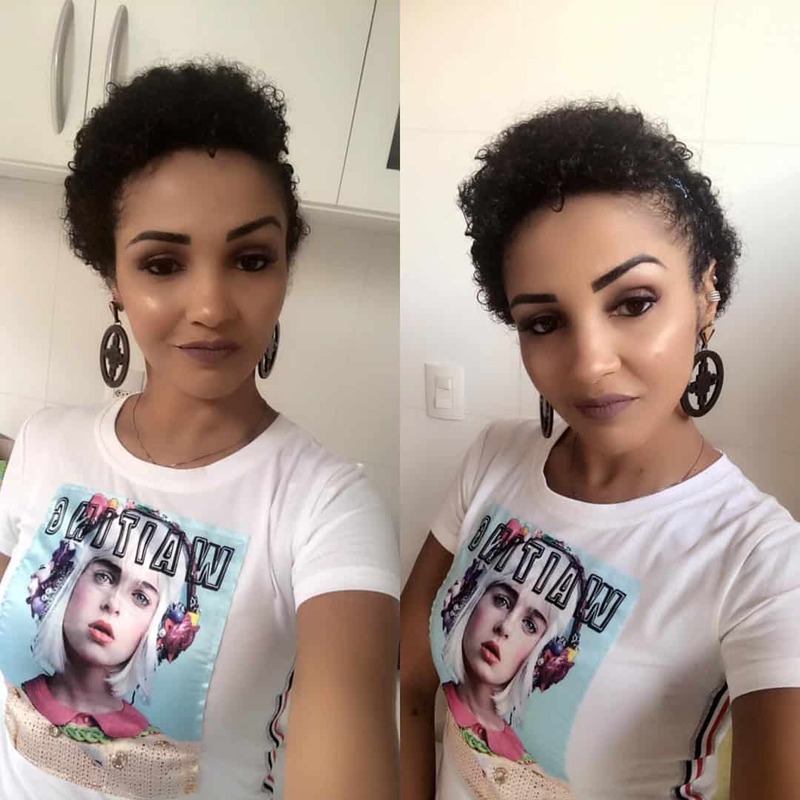 Do not hesitate to send us your hairstyle in the comments section. Who knows, we might feature yours in a future article inspiration.